It is with our deepest sorrow that we inform you of the death of our beloved mother, Shirley Armstrong Copeland. A small visitation service for family and friends will be held on Friday, February 1st, from 11:00am until 1:00pm at Lindsey Funeral Home in Paducah, Kentucky, followed by a graveside service at 1:00pm at Oak Grove Cemetery. As many of you know, our mother had been suffering from kidney failure and congestive heart failure for some time now. We find solace in the fact that her passing was peaceful and painless. 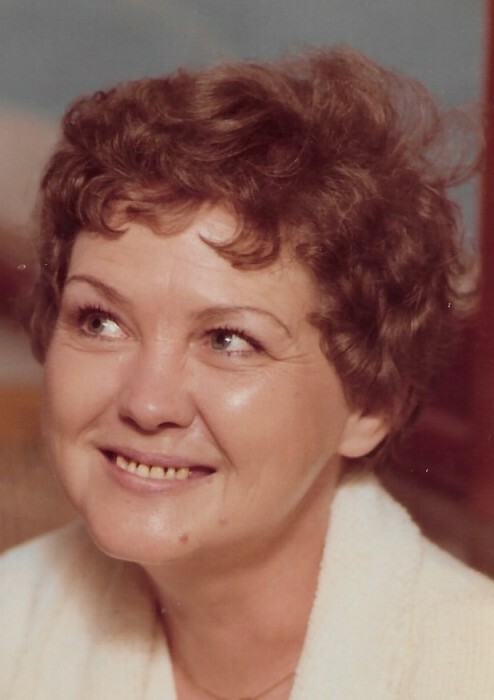 Shirley is survived by three loving daughters: Debra Copeland of Paducah, Kentucky, Billie Flynn of Tucson, Arizona, and Rhonda Beard of Nashville, Tennessee. She is also survived by, and was extremely proud of, her two grandchildren: John Elliot Beard, a Captain in the United States Air Force, and Hannah Beard, a third-year law student. She is also leaving behind her three sisters, Dorothy Travis, Jackie Myatt, and Carolyn Marshall, and one brother, Bobby Joe Armstrong. In addition to family, our mother leaves behind dear friends and loved ones. We would be remiss not to mention her dear friend, John Land, as he was a true light in her life and like a son to her. Mom lived a quite existence and had great dignity about herself. We will carry her memory in our hearts forever. Please take a moment to join us in a silent prayer for our mother.